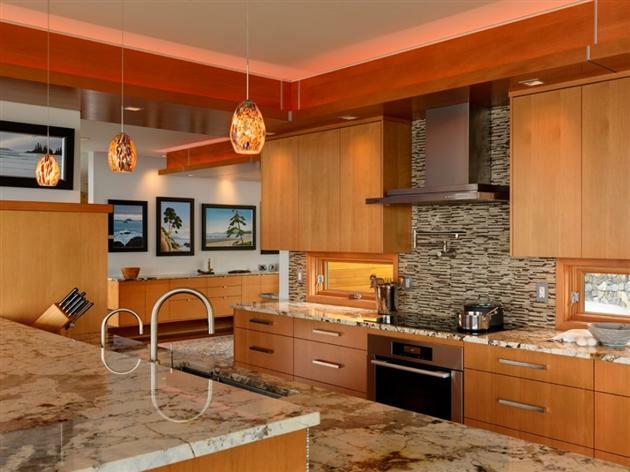 The Granite Gurus: FAQ Friday: A Solid Surface Guy Told Me Granite is Porous, Is This True? 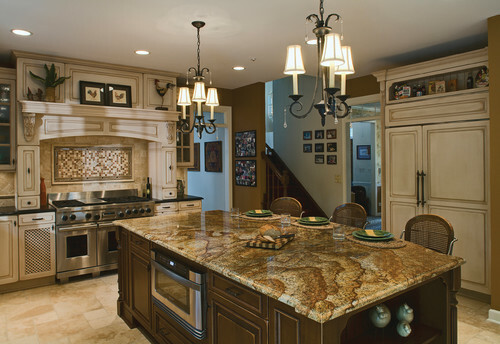 FAQ Friday: A Solid Surface Guy Told Me Granite is Porous, Is This True? BUT it is not a problem like they lead you to believe! All stone is porous, some more than others, but those pores can be sealed. When they are sealed properly they will not accept other substances. Keep in mind, that if something can go in, then it also can come out. Stains can happen, but most of the time they are a result of a granite not being sealed or an individual using the countertop abnormally. For example: a grape juice spill left overnight on a light stone will most likely stain, but how many of us leave spills on our countertops overnight? As long as the granite is sealed properly and you remove liquids and foods in a timely manner, then you should be fine. Oh, and with a little elbow grease you will most likely be able to get that grape juice stain out any way. I personally agree more with The Marble Institute of America than the conventional thinking of sealing granite countertops once per year. The granite in my house is not sealed and I probably won't ever seal it! I have even TRIED to stain my granite by leaving oil on it for 16 hours and it didn't do a thing. At MGS by Design we seal every countertop that we install (unless you tell us not to). We do this as an "insurance" policy and to make our clients feel more at ease. Thanks for posting this about sealer. Sealer is one of the things about granite that I'm just not sure about. As an interior designer I have a lot of people ask me for my opinion on sealer. My kitchen is sealed, but I have honed granite. So we needed that enhancing sealer stuff. This article gave me a lot to think about anyway. I really like that first kitchen with the Delicatus. Beautiful! Awww, c'mon. Tell the story!